With each song from Little Star we are afforded special access to private thoughts through pop with a sinister twist. The Portland, OR three-piece writes emotionally charged songs dripping with an intimacy that battles against the violent resistance to completely relinquishing the insights of our own sensitivities. 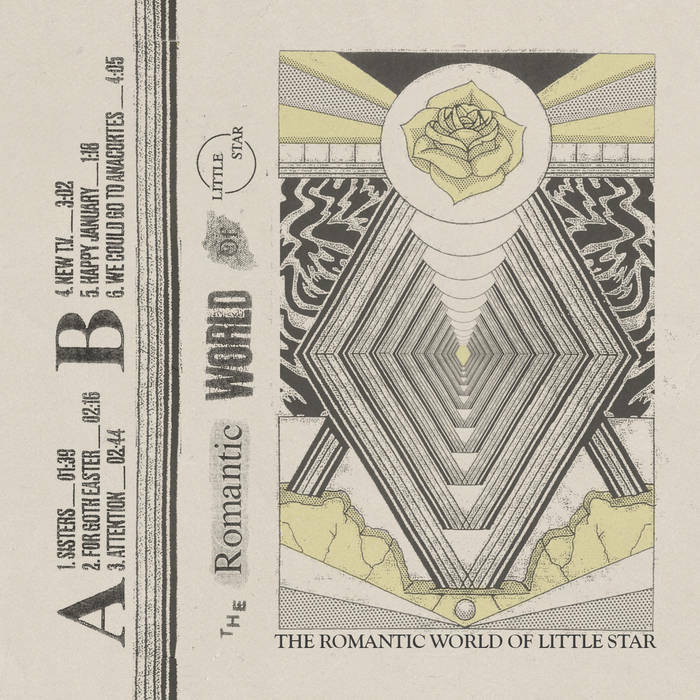 Little Star puts insecurities on blast and embraces them with lines like “If I could just tell you how I feel once and for all I could sleep at night, but it’s hard to be myself,” only to immediately crush the sentiment under shredding guitar.